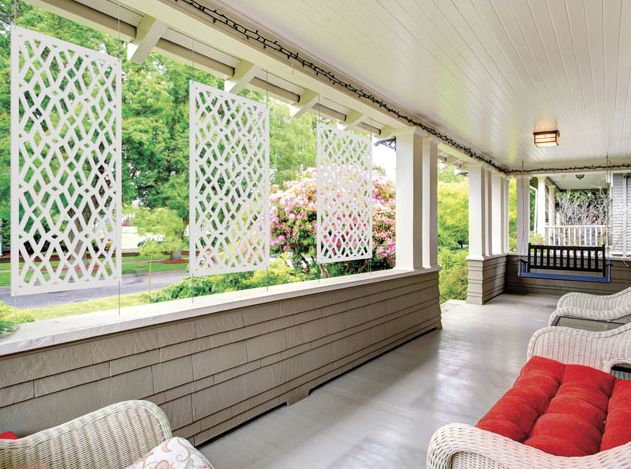 We offer decorative screen panels from Xpanse. 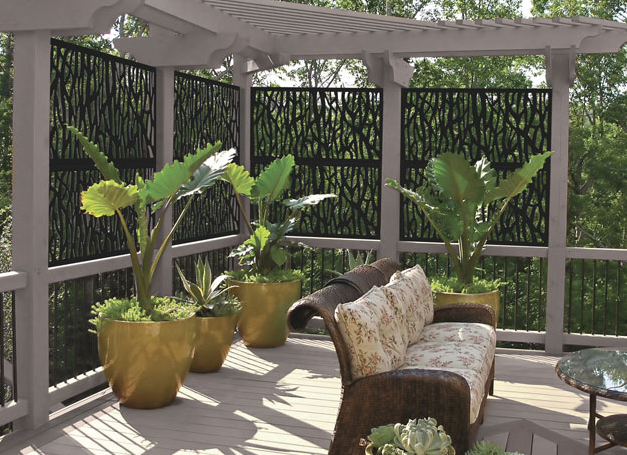 Panels offer a unique and creative way to customize an indoor or outdoor setting. 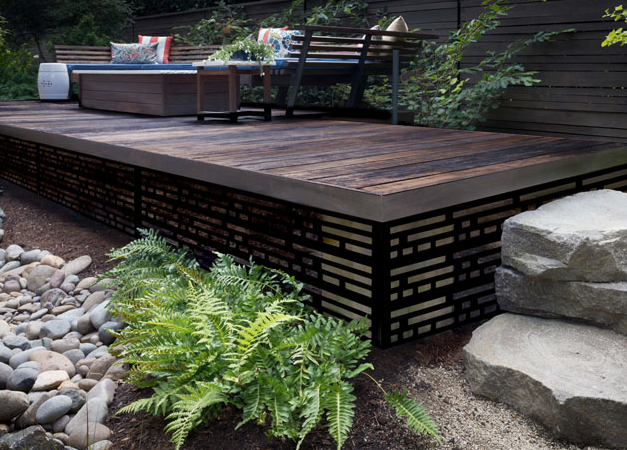 They are the perfect home accent that can enhance a room, deck, patio or garden area. Distinctive and attractive, they give you the flexibility to use them in many custom and creative ways. 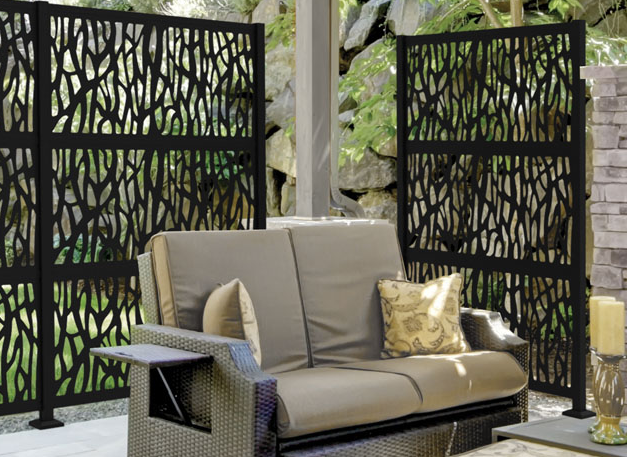 The versatile panels resist warping, rotting, twisting or splitting and will not discolor or show scratches. 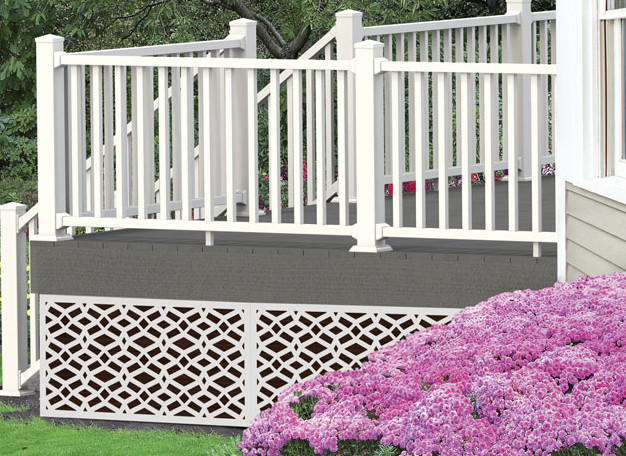 They are paintable, so you can easily customize the look to complement any home project or outdoor environment.